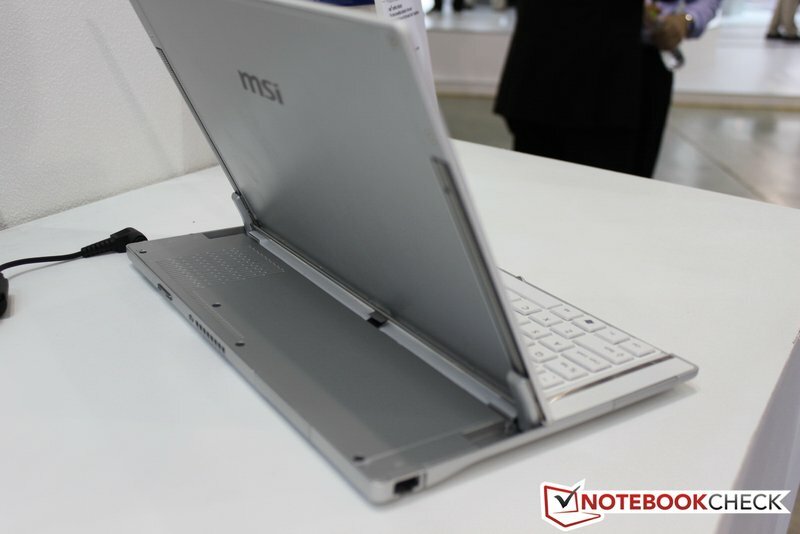 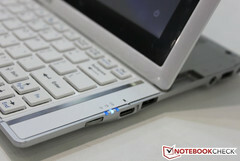 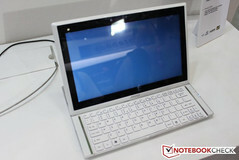 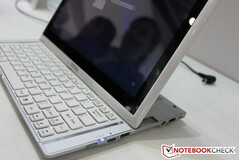 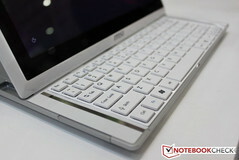 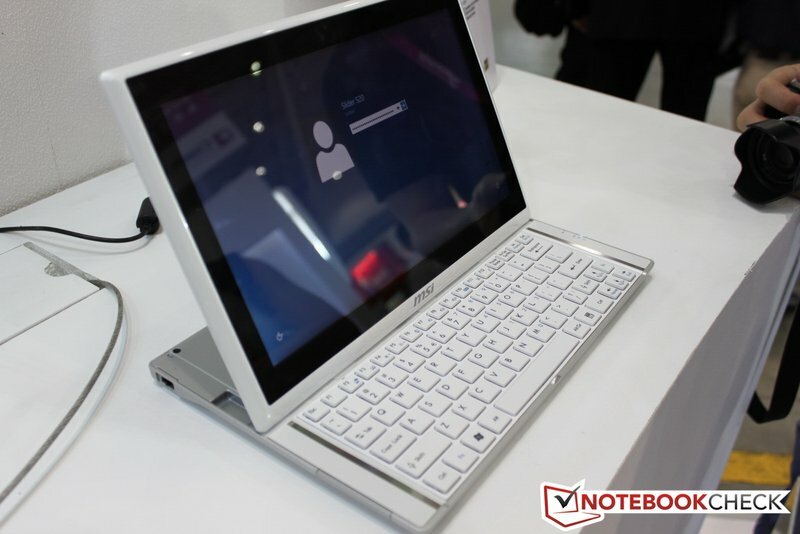 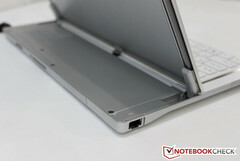 Going with the show's flow, MSI also displays a tablet and keyboard solution in Computex 2012. 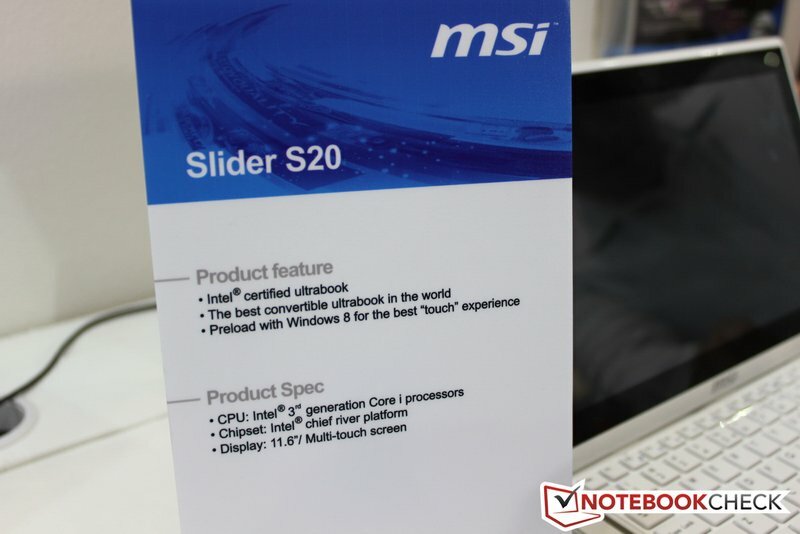 Following the showcase of other tablets and keyboard docks at Computex 2012, MSI displays its own with the Slider Book Ultra S20. 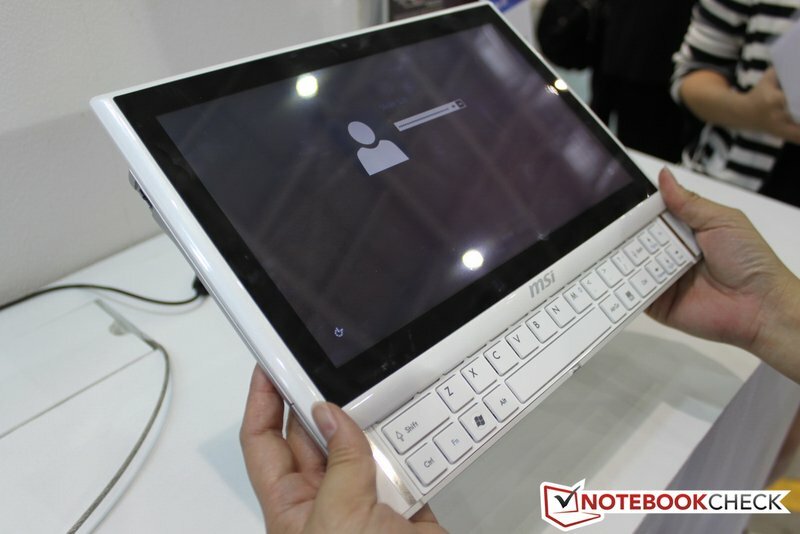 At approximately 1.3 kg of weight, the tablet runs with an Intel Ivy Bridge ULV processor, 4GB of RAM, and a 64 GB solid state drive for storage. The Slider has a 1366x768 resolution display, notably lower from other tablets found on the show at 1920x1080 resolution. On the keyboard dock’s sides, 2 USB 3.0 ports, a LAN port, mini-HDMI output, and a 2-in-1 card reader can be found. 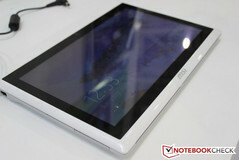 As for connectivity, the tablet has built in Wi-Fi 802.11 b / g / n and Bluetooth 4.0 signals. As with other new devices on the show, the Slider will ship with Windows 8. 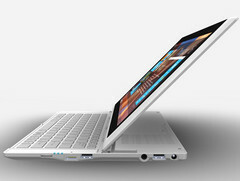 Pricing and final specifications will be revealed before its release date. According to MSI, the S20 is a concept device and may appear different from its final version. 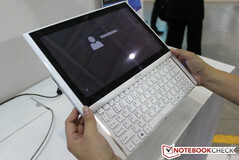 The Slider on display contains a TN panel, while the final version will use a high-quality IPS display.